Elizabeth Braddock / Psylocke. (Earth-616). 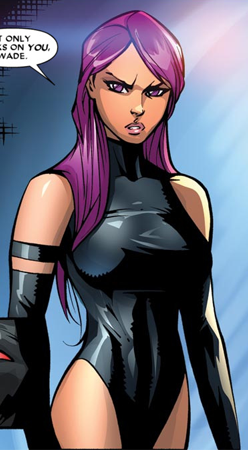 Wallpaper and background images in the X-Men club tagged: x-men elizabeth braddock betsy braddock psylocke.